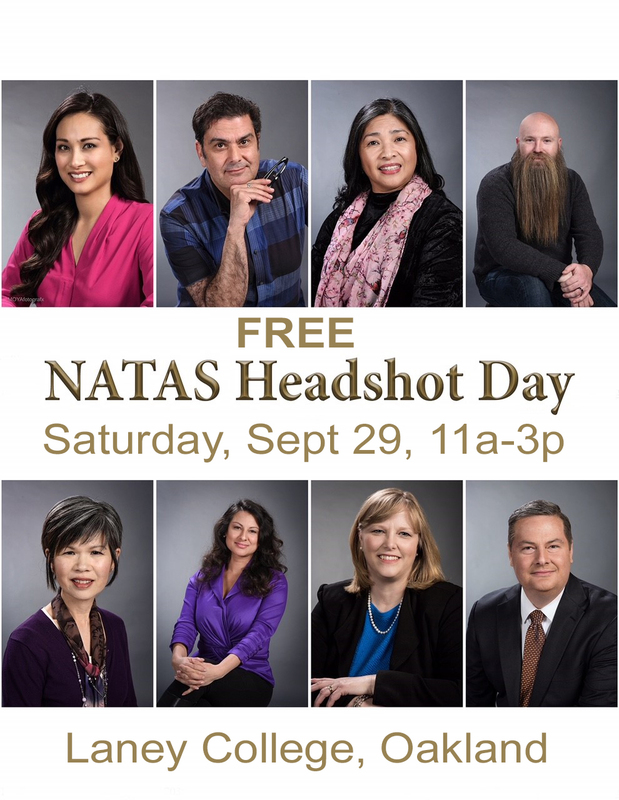 It’s that time again for our NATAS membership Headshot Day. What better way to enhance your professional image but with a current professional headshot. Free and complimentary from Michael Moya and the Laney Photography Department, your photography sitting will be your opportunity to shine. 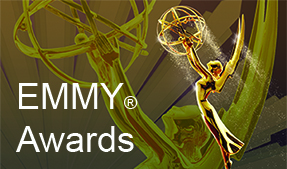 As a NATAS member you will have full copyright release of all your photographs. Included will be one retouched photograph of your choice. We will be scheduling appointments from 11am-3pm September 29, 2018. Location will be in Oakland at the Laney College Photography Department. 900 Fallon, Oakland CA 94607 rm# 162-178. There will be limited appointments so make sure to schedule your photography sitting. Please arrive 30 minutes earlier for your appointment if you decide to have light makeup.